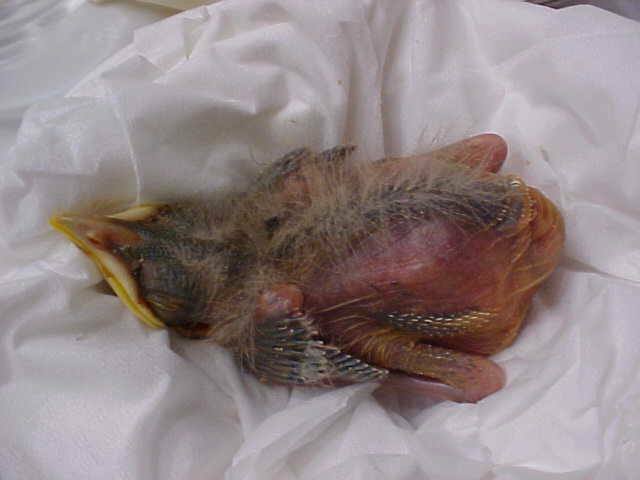 First, if you find an orphaned baby bird, it needs to be kept warm. What to do: Use a microwaved rice sock, a heating pad set on low, or break open a hot hands pack. 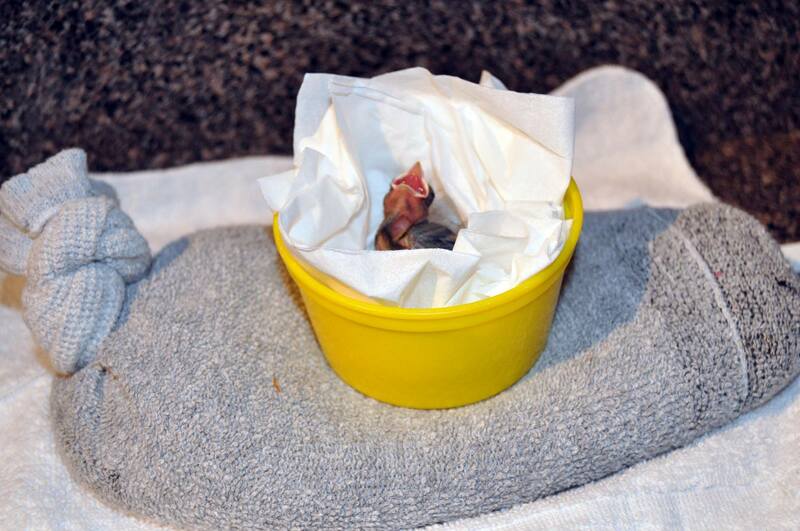 Place the bird (or birds) in a tissue-lined cup and place it on top of the heat source. Then, call your local bird rehabilitation facility right away. 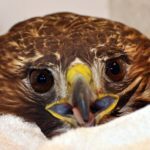 Until you’re able to hand your baby bird over to a licensed rehabber, periodically check on the birds’ temperature. Their little bodies should feel warm, like a child with a fever. Please do not feed or give them water. 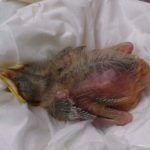 Simply keeping the bird warm will help keep it alive longer, so you can call a bird rehabber for further instructions. 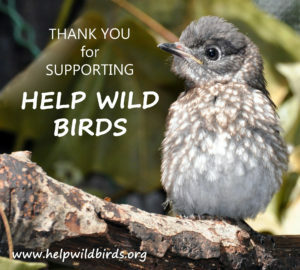 Save a bird’s life by following these steps.